Screen 53 of 57 presented at CAMEX 2019 in San Antonio at a thought leader session. Three years from now, 15-year-old high school sophomores are going to be college freshmen. And their expectations about the tech that surrounds them in 2022 will have been shaped by both what they experienced in school as K-12 students and outside of school as teenaged consumers. At CAMEX 2019 in San Antonio, held by the National Association of College Stores, I explored what that combined expectation of edtech and consumer tech exposure might mean. While the slides of my thought leadership session by themselves aren’t that useful without narration or detailed notes (I favor lots of images with any vivid words coming from me, not crowded bullet points), I did summarize my trends take in a series of a dozen tweets. Of course. I’ve done my best to summarize an hour of @CAMEXshow detail. But it may give you something to think about as you consider how today’s in-school K-12 #edtech trends and out-of-school consumer tech trends are shaping the expectations of a 15-year-old between now and 2022. 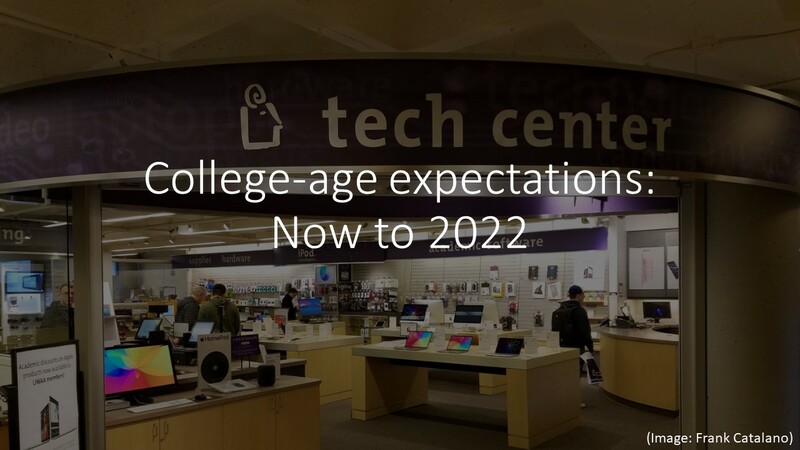 In the talk itself, there were five K-12 tech trends and seven consumer tech trends with teen takeaways. Across 57 slides. And yes, I did cover it in one energetic hour, with time left for Q&A. What’s happened to edtech industry news? I don’t do tweet storms much. But recently, I got riled up about the state of K-12 edtech industry news coverage. Ten tweets resulted. I find it troubling that the amount of regular reporting of what’s happening inside the K-12 #edtech industry appears to have fallen off. This is important not just so those in the industry know what’s going on, but those in the public (including educators) understand movitators. Yes, there are the big (and often good) feature stories in the @NYTimes and other media outlets. But the routine business of #edtech – who owns what, which execs are switching jobs – illuminates the day-to-day that can help many people understand decisions. It provides context. As many observers (including @audreywatters) have pointed out, modern #edtech hype frequently ignores history. 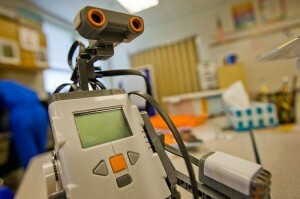 Electronic edtech goes back one hundred years, to radio and then TV (including Mr. Rogers). Digital edtech goes back nearly 60 years, to the PLATO instructional system. But that perspective is frequently ignored, and often consciously so, by #edtech startups and promoters who want everyone (notably investors and customers) to believe everything they come up with is brand new and has never been thought of before. And it’s perfect if it’s digital. Better coverage of the industry itself could help counter hype. And for a while, at the peak of the K-12 #edtech venture boom this decade, we had signs of that. @Marketplace had an edtech reporter. @EdSurge began, covering K-12 as an industry. @EdNETbiz tracked comings & goings. Yet over the past couple of years, it seems coverage has moved more to tips for teachers in some outlets, and to higher ed and corporate #edtech startups in others. I get it. Teachers are a bigger audience than industry. Investors are touting other segments. We all need to eat. And it’s not that K-12 #edtech industry coverage has disappeared. But so, so much of it now is all about funding and the bright shiny. Uncritically reproduced (not even rewritten) news releases should not be how the general public finds out about industry inner workings. Personally, I do write about #edtech when I can. It’s a sideline, and there are some topics I can’t tackle well because I have a long history of working inside the industry, and consciously avoiding conflicts of interest (real and perceived) is important and limits what I write. More is needed. Coverage doesn’t have to be uniformly critical. It also can’t be universally fawning. No one is well-served by either extreme as a regular diet. We’re also not served by less independent editorial coverage of the K-12 #edtech industry. I hope some step up, again. For those who prefer it when I just tweet #edtech and tech news, I apologize. I rarely kick up a tweet-storm. But this issue about editorial coverage of the K-12 education technology industry has me musing a bit more than usual. Now back to your regular, predictable Frank feed. I don’t regret any of what I wrote rapidly that morning. Except maybe misspelling “motivators” in the very first tweet, a typo I introduced as I tried to make “motivations” fit into Twitter’s 280-character limit and had to come up with another word. I’ll also point out that EdSurge is doing some good reporting in the K-12 edtech area. What EdSurge writes can be selective and uneven as the edtech news and resource site has expanded its coverage into higher education and adjacent markets. Yet some of EdSurge’s best work has come from Managing Editor Tony Wan, who provides context and background, and not just the latest press release. I also didn’t mention Education Week’s EdWeek Market Brief, which arose as the funding boom did (and seems to be tinged with the patina of a subscription market research service, but isn’t quite that). Still, it’s not edtech-specific, and appears to be a bit of a side project to Education Week’s mainstay good work in covering education as a whole. That leads to one final postscript observation: Perhaps there just isn’t enough, in these days of click-bait and cut-back journalism, of what science-fiction writer Theodore Sturgeon once simply called, “Ask the next question.” He was describing it in terms of good speculation and debate. It’s also a hallmark of good journalism. One year ago today, I was preparing my final presentation for an education technology conference, a practical session at ISTE on students’ digital footprints and privacy. One year ago today, I had finished dealing with comments and tweets on my last education technology analysis, a snarkfest for GeekWire on edtech trends, fads, and WTFs. 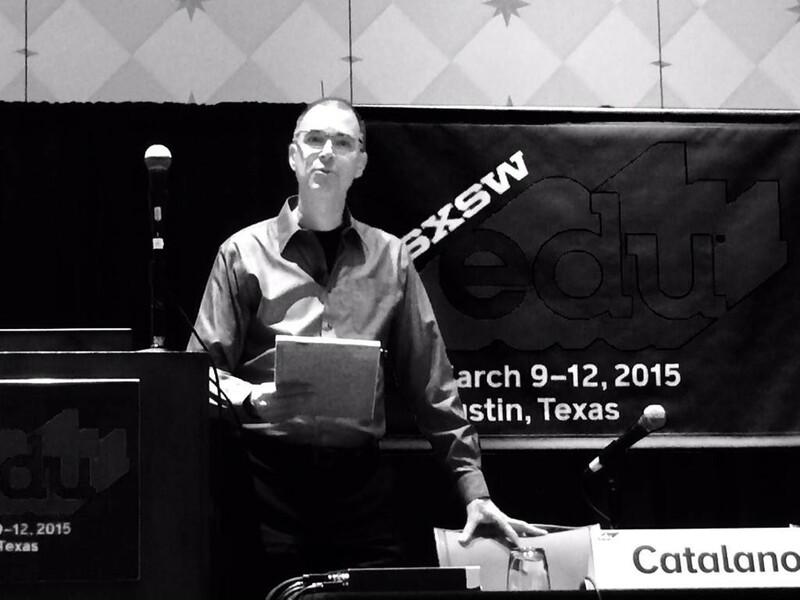 One year ago today, I walked away from formally writing or speaking about edtech. 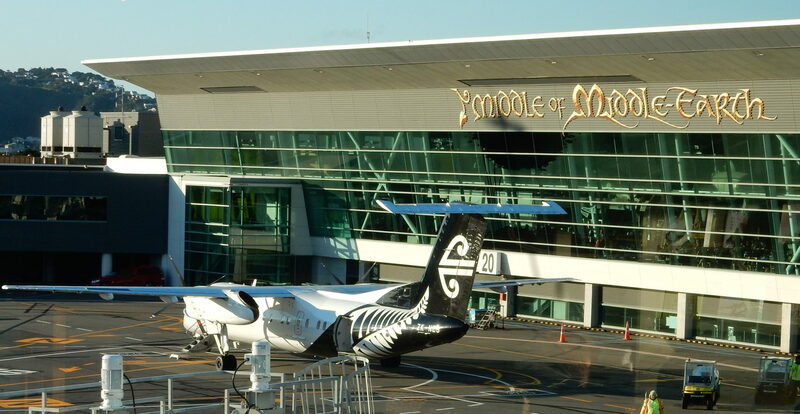 I did so after two decades of writing and speaking about edtech, in locations as varied as New Zealand and DC, and for vehicles as varied as EdSurge and MindShift. 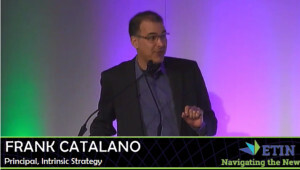 It was a departure I had planned for months, after many well-received keynotes and columns as an independent observer. 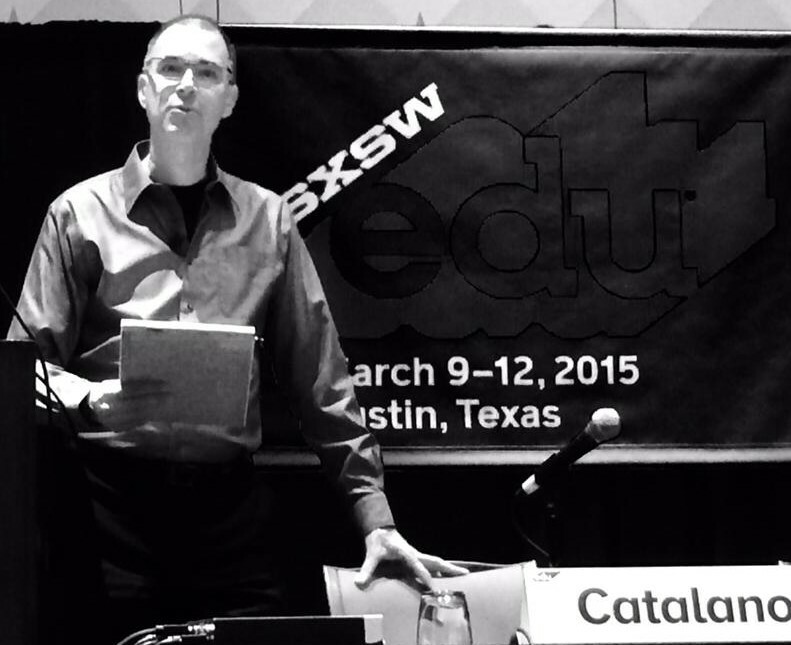 As 365 days passed, a few began to notice my absence as a speaker or attendee at industry-focused conferences (this month, I shed my Advisory Board member role for SXSWedu, one that I’d held since 2012). 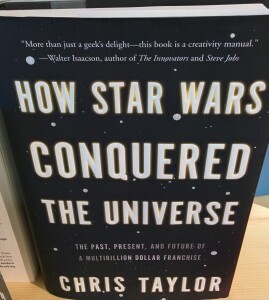 A very fewer have asked: Why? The influence of stupid money. Venture capital has an important role to play in accelerating startups and good ideas. But cash can equally and aggressively propel bad ideas. It was becoming increasingly clear that, as with consumer tech in the late 1990s, too much money was chasing too few good ideas in edtech by the middle of this decade. That gold-rush mentality was influencing what people wanted to write about, read about, hear about, and even which conferences waned and waxed. The binary religious war. More and more of the conversation about edtech — inflamed by limited attention spans and limited social media character counts — devolved into an “edtech is education’s savior” or “edtech is de-humanizingly evil” binary argument. (There also were hidden financial or social agendas in which edtech was purely used as a stalking horse.) The truth is far more nuanced. Edtech is a tool that can be used both badly and well under human direction. And “edtech” is no longer just one thing, like a network connection, or a device, or software: It takes so many forms, that loving or hating “edtech” generically is meaningless. 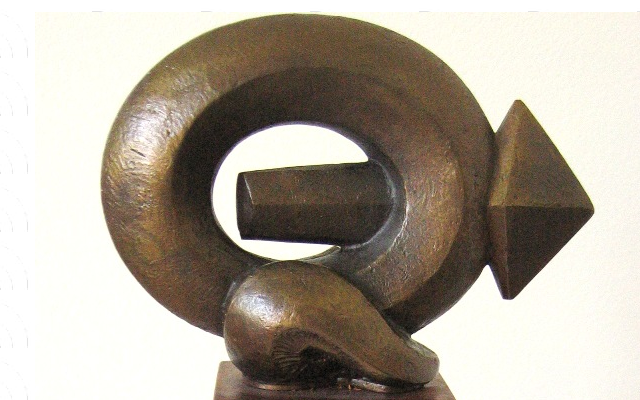 But nuance is not currently in vogue in popular dialogue, and I deal in nuance and its antecedent, thoughtfulness. The lack of anything new to say. I still have plenty I’m observing and noting about education technology. I’m just no longer saying it publicly, because so much of what I have to say would repeat what I’ve said before about appropriate use, workable business models, realistic speed of change and all that. The only thing worse than a voice crying in the wilderness is the cranky old guy repeatedly yelling, “Get off my lawn!” Sometimes, the best approach when you have nothing significantly new to add is to simply shut up. I still work in edtech. I still believe it has promise. 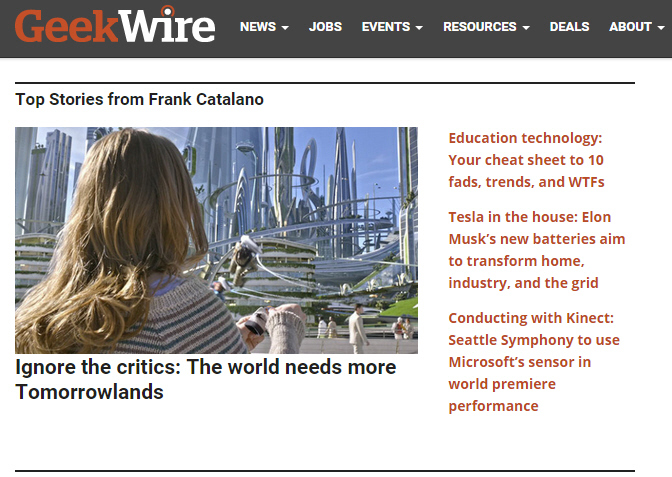 I still occasionally write and speak about other types of technology (most recently, on subjects from Amazon to digital public media for GeekWire). But as for edtech? Others can own the microphone and keyboard. I’ll let my previous work speak for itself. Unless or until, that is, I get so worked up that I can’t stand being silent anymore. P.S. Still reading? Even though I’m not formally writing or speaking about edtech right now, I do tweet. And an ad hoc comment might occasionally leave my lips. As it appropriately did at ISTE this week, a year after my last formal presentation. Kevin Hogan pulled me in front of a camera to ask me about trends I saw on the exhibit floor for his Tech & Learning Live broadcast. Enjoy. But please don’t get used to it. It’s been nearly a year since I made the conscious decision to not pursue new speaking or writing opportunities about education technology. Think of it as a pruning of extraneous activity. But previous columns — and comments — about edtech and even tech persist to spur new observations. At the same time as I ended my edtech speaking and writing, I took a hiatus from my non-edtech analysis and commentary for GeekWire, which I’ve since resumed as circumstances and snark allow. 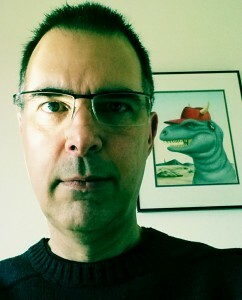 Yet I wasn’t invisible in that near-year, even without the recent GeekWire byline re-appearance. 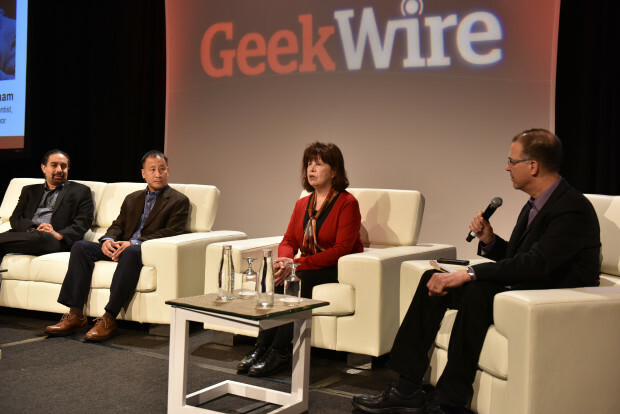 GeekWire’s Generation App podcast trotted me out as a long-time tech industry dinosaur observer in March when it examined video cord cutters and why they did or didn’t do it. Of course, I continue to have a full-time role in education technology. I’m still learning. Just a bit less distracted as I absorb more. The bottom line of the continuing coverage? In a digital world, when you have a reputation, you can run. But it appears you can’t hide. No matter what that reputation is. 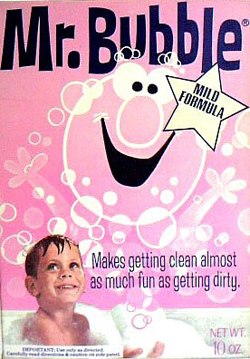 Or how much fun you’re avoiding. I’ve been fortunate to dabble in many interests and even call three of them careers (journalism, tech industry marketing, and education technology marketing and analysis). One common thread cuts through all of it: the power of clear, concise and accurate communication. It doesn’t matter if you’re trying to inform or motivate, being specific, honest and unique (in voice or perspective) trumps trendy buzzwords or misdirection. Especially if you’re in it for the long haul. Not enough of those now cloaking themselves in the mantle of “education technology” seem to be. There’s a lot of short-term thinking (be it for greed or political gain) and of using a thin veneer of edtech to promote or oppose issues that have little to do with the appropriate, intelligent use of technology for all levels of learning. Damn good question. 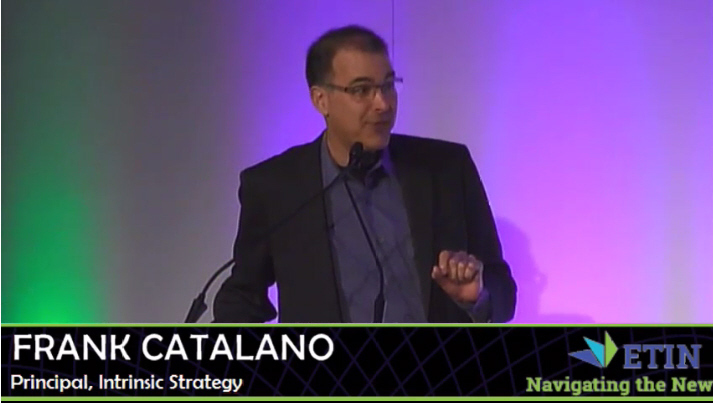 My answer is in, “Frank Catalano’s 2015 Personal Statement: Harnessing the Power of Information,” at EdSurge. The prevalence of “science” in popular culture, STEM (science-technology-engineering-mathematics) hype in education, and the trappings of tech obscure one important fact: As a society, we are still woefully not scientifically literate. 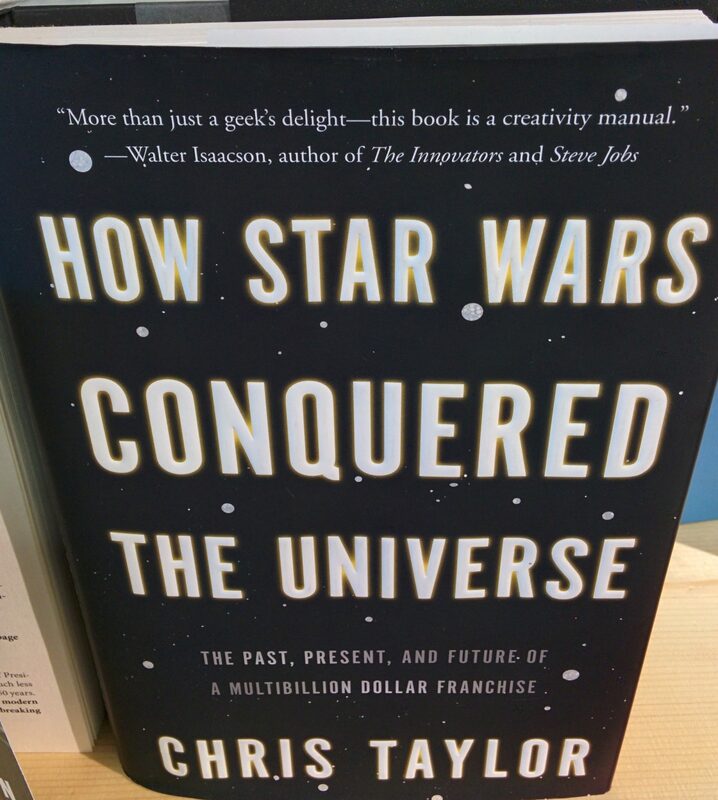 Over at GeekWire, I detail the disconnect between geek culture and scientific literacy. Being able to use an advanced piece of technology isn’t the same as understanding the processes and underlying scientific principles that went into creating it. It all comes down to thinking through and applying the scientific method in everyday life, something your iPhone 6 Plus will not do for you. And it also requires knowing that each of the four disciplines that make up STEM are not the same. If you get one, you don’t automatically get them all. But the education technology news site EdSurge re-posted it later (with permission, of course), and got even more to the point in its title: “STEM and the Era of Artificial Scientific Literacy.” EdSurge had a much better header graphic than the one I used at GeekWire, too. Other than that, the two posts are identical. Now off to watch the Star Wars Episode VII trailer again to try and figure out how that new-style light saber works. Sure, $2.5 billion is a lot to pay for the maker of Minecraft. But what might it mean for Microsoft’s education strategy? Over at GeekWire, I do a quick back-of-the-envelope analysis of this week’s announcement that Microsoft plans to buy Minecraft maker Mojang. Missing in the initial announcements — by Microsoft, by the head of Xbox, and by Mojang — was any acknowledgement of Minecraft’s huge popularity in K-12 schools as an instructional tool for STEM (science, technology, engineering and mathematics) subjects. Also missing was any reaction from TeacherGaming, which is Mojang’s officially supported licensee for selling an education-specific version of Minecraft — MinecraftEdu — to schools, libraries and museums. That, in itself, isn’t surprising, as the effect on TeacherGaming of the Microsoft announcement will likely not be known until Mojang passes the ownership baton. (An email from TeacherGaming pretty much confirmed that there was no substantive news to share yet.) The sale should close, Microsoft’s news release says, later this year. But neither Nadella, nor official Microsoft public relations, would go into any specifics. So I, uh, helpfully have made some suggestions. Especially in light of Microsoft’s often opaque education strategy, which I noted as far back as 2011. 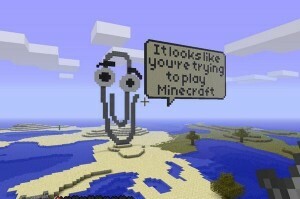 And a tip of the hat to @PoweredRedstone for sharing a brilliant Clippy-Minecraft graphic mashup on Twitter. The digital materials school playground is one of uneasiness, as traditional paid resources and Open Educational Resources (OER) figure out how to play nicely together. But they keep encountering three hazards: platforms, sustainability, even definitions. Over at EdSurge, I examine each of these issues with experts who have current roles or backgrounds in traditional publishing, OER advocacy and edtech software. The upshot: the two forms of digital instructional content are getting closer to cooperating in schools, but in the near term playtime may be a bit unruly. This column has its roots in the opening keynote session I led at the 2014 Content in Context conference, an annual industry event hosted by the Association of American Publishers preK-12 Learning Group (formerly the Association of Educational Publishers). And one closing note: This post marks my final regular column for EdSurge. Matters of both time and focus require me to step back from my writing sideline somewhat. But there’s an EdSurge archive of my contributions to date. Read, “The unruly playground: free OER and paid digital materials,” at EdSurge. Customers aware of product? Check. Product works as advertised? Check. Customers believe the product works as advertised? Uh oh. The believability barrier is where edtech (and other tech) products can get stuck. Over at EdSurge, I look at this ongoing challenge for any new technology through the lens of two technologies that have been turned into education products or services: online proctoring in higher ed, which has recently surmounted the barrier, and automated essay scoring in K-12, which is still scaling it. Even if/when a technology product or service hurdles the barrier, it doesn’t mean that tech is appropriate for every use in every situation. Actually, often what makes it possible to make it around that third obstacle is creators and users of a new tech figure out where it will work the best, neither over-promising nor over-criticizing what it can or cannot do. Read, “The believability barrier: automated essay scoring,” at EdSurge. Yup. Clearly (if you can use that word), that’s where we are in the debate over an edtech bubble. Bubble chatter was one of the areas of interest at the Software and Information Industry Association’s annual Education Industry Summit in San Francisco. Over at EdSurge, I recap the top developments (bubbles, data and awards) at what used to be called the “Ed Tech Industry Summit.” It was an industry event at which hype took a back seat to struggling with, and discussing, issues surrounding technology in education. Plus, of course, an event at which the industry honored what it considers the best in edtech products and services, some of the most promising startups, and a handful of high-profile awards for individual contributions to edtech. 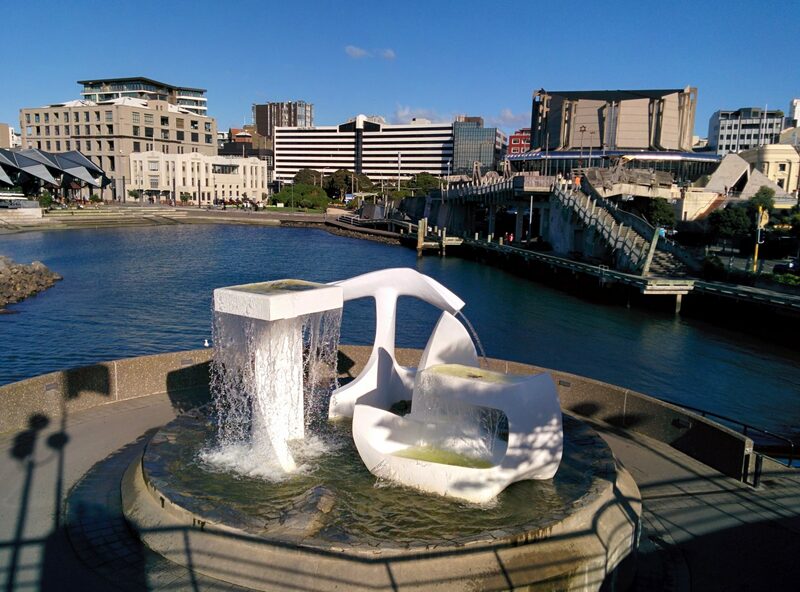 Read, “SIIA Education Industry Summit: data, bubbles and kudos” over at EdSurge.